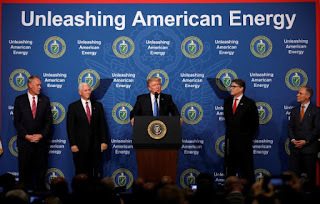 Home > Kurt Cobb > United States as Energy Exporter: Is It 'Fake News'? 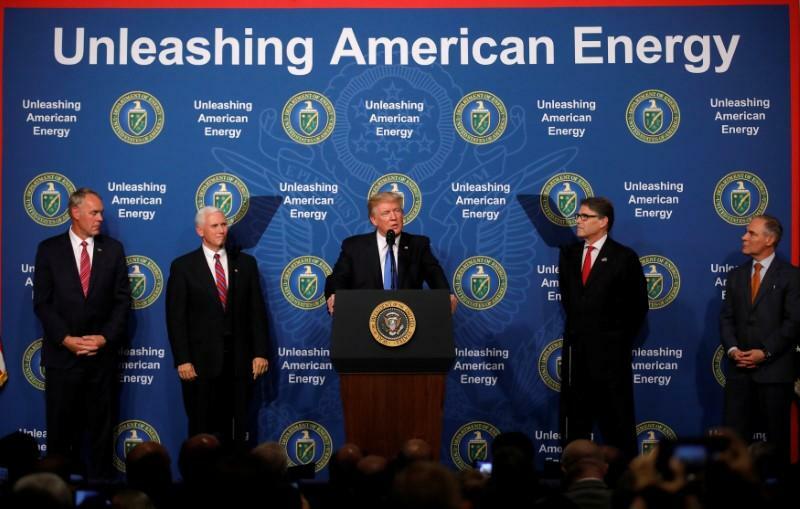 United States as Energy Exporter: Is It 'Fake News'? This curious state of affairs in American crude oil imports and exports results from not having enough refining capacity for the kind of oil coming out of the country's shale oil deposits, more properly called tight oil. That oil is too "light" for many American refineries that already have ample supply of light oil feedstocks (which are typically blended with heavier oil to achieve optimum refining results). Therefore, much of this light tight oil is shipped abroad to refineries with the capacity to refine it more profitably. The United States tends to import heavier crudes that match its overall refinery capabilities and needs.